Carmelite spirituality is Christian spirituality – It is not reserved to a select group within the Church or to a spiritually elite, but is accessible to all whom the Spirit calls to follow this way. Carmelite spirituality is a way of following Jesus Christ and walking the path of the gospel. Carmelite spirituality is characterised by an intense thirst for an immediate and direct experience of God. Reduced to its most fundamental expression, Carmelite spirituality is centered on prayer, understood as loving friendship with God, and contemplation as the free gift of God. Hence, Carmelite spirituality is focused on attention to one’s relationship with Jesus. 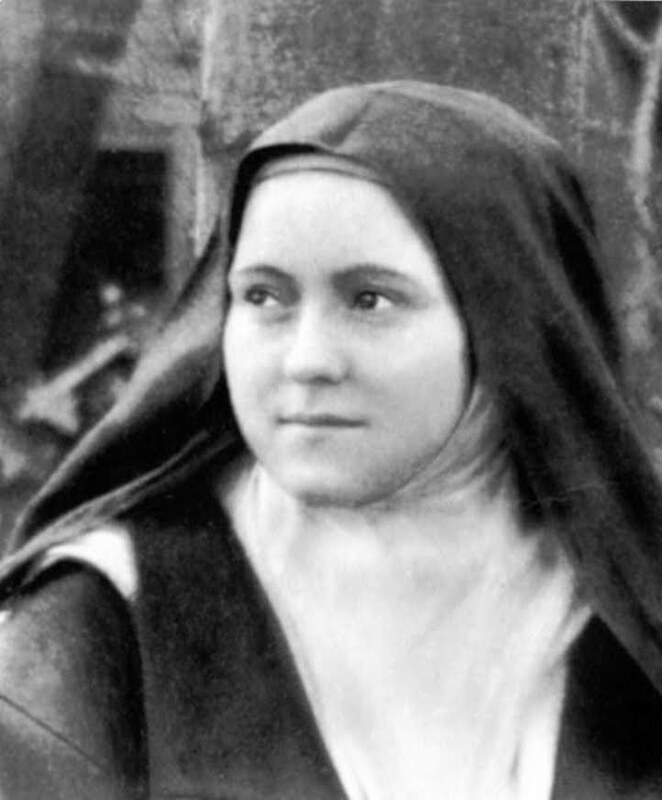 This is expressed in various ways in the major sources of Carmelite spirituality, such as the Rule of St. Albert, the writings of the founders of Discalced Carmel Saints Teresa and John of the Cross, and indeed in the writings of all our Carmelite saints. Integral to Carmelite spirituality is apostolic service to the Church. This aspect is particularly highlighted by St. Teresa. 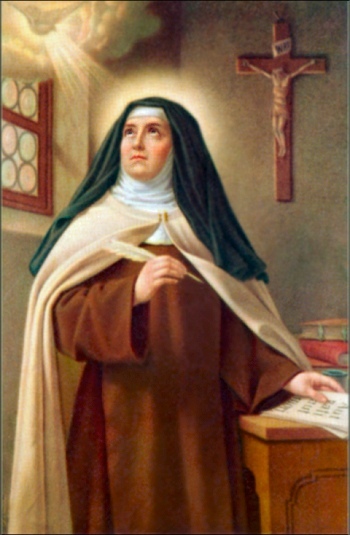 For St. Teresa, while prayer and contemplation are paramount, they are not ends in themselves but are orientated to the support, welfare, and apostolic fruitfulness of all those engaged in the work of spreading the gospel of Jesus Christ. Carmelite spirituality, is not simply about self salvation, but a way of co-operating with God in bringing about God’s reign on earth. Finally Carmelite spirituality teaches that authentic prayer and contemplation is accompanied by and promotes growth in the human and theological virtues. This leads to a flowering in the Carmelite of the two-fold gospel commandment of love of God and love of neighbour.